Get ready for Vienna 2019! DEADLINE FOR REGISTRATION: 28 April 2019! With lots of excitement we invite all of you to join our next EUSEA Annual Conference! From 9-10 May 2019 the next European Science Engagement Conference will be held in one of the most beautiful, open-minded, diverse and dynamic cities in Europe – Vienna! For the first time, three partners will join expertise and enthusiasm to create an excellent program: The conference will be co-organized by EUSEA, OPEN SCIENCE and SCIENCE CENTER NETWORK. Based on your proposals and ideas we have developed three days filled with lively discussions, swirling debates, inspiring talks and challenging sessions. Don’t miss #EUSEA19 – see you all in Vienna! Can’t wait until next year to feel the “EUSEA Conference Spirit” again? 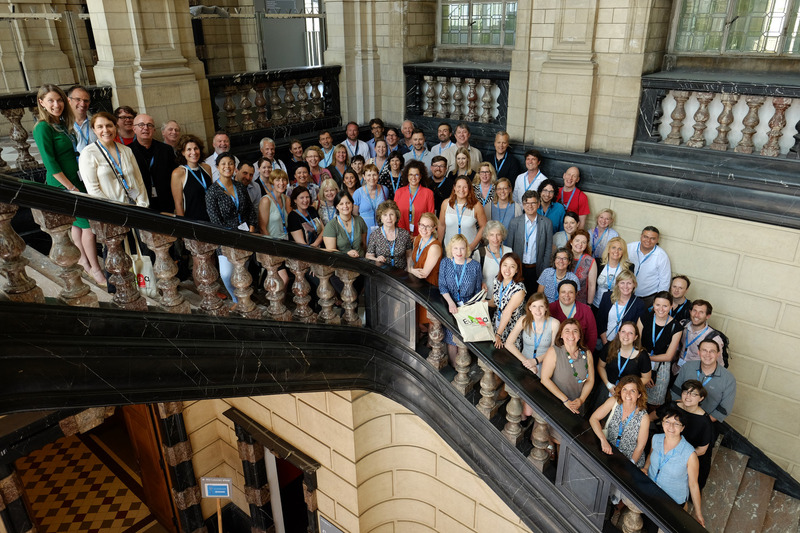 Enjoy Glimpses of the EUSEA Conference 2018 in Madrid – with thanks to our photographer David Mudarra! The “Eusea Annual Conference” is organised every year in a different city by one of Eusea’s members. Browse through past conferences here.